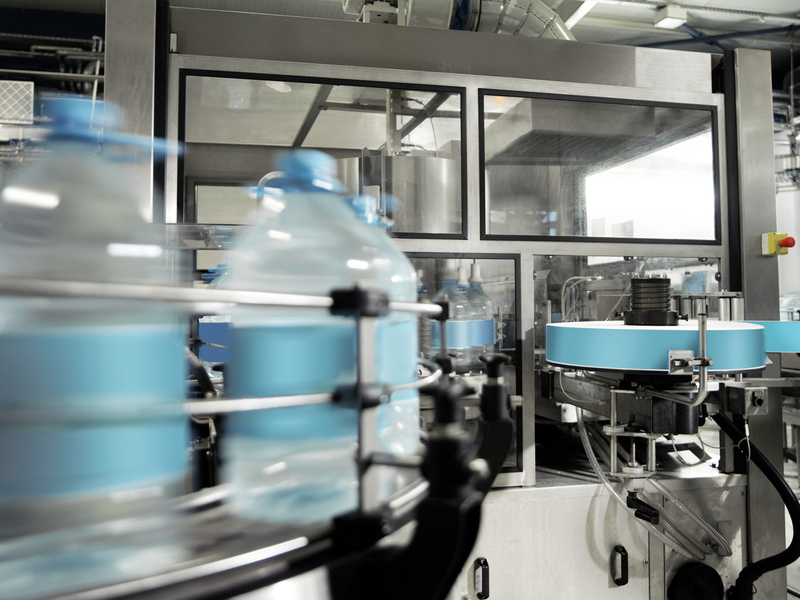 Signum Group provides the manufacturing industry with optimal technology solutions. Whether you are in the business of consumer goods or industrial manufacturing, machine downtime can result in significant damage to production and operations. Strategizing technology applications is essential to lower maintenance costs, reduce asset downtime, and improve productivity. Signum Group offers a full complement of services and technology that help organizations achieve superior manufacturing processes by optimizing operations for better product and service delivery.